On the news, you sometimes hear stories of the conditions in third-world countries that make drinking water unsafe for consumption. It makes you thankful you live in the United States with perfectly clean, safe water, or so we thought. With recent news events uncovering drinking water safety issues, many homeowners are concerned. If you would like to put your mind at ease, plumbers in Brooklyn can evaluate your home to make sure it is safe. One of the biggest possible problems is lead leaching into the drinking water. When consumed, it can raise the lead level in the bloodstream, which can cause issues for all people, but especially children. According to the Mayo Clinic, it can cause developmental delays, learning problems, irritability, intestinal issues, hearing loss, weight loss, fatigue, joint pain, and mood disorders. 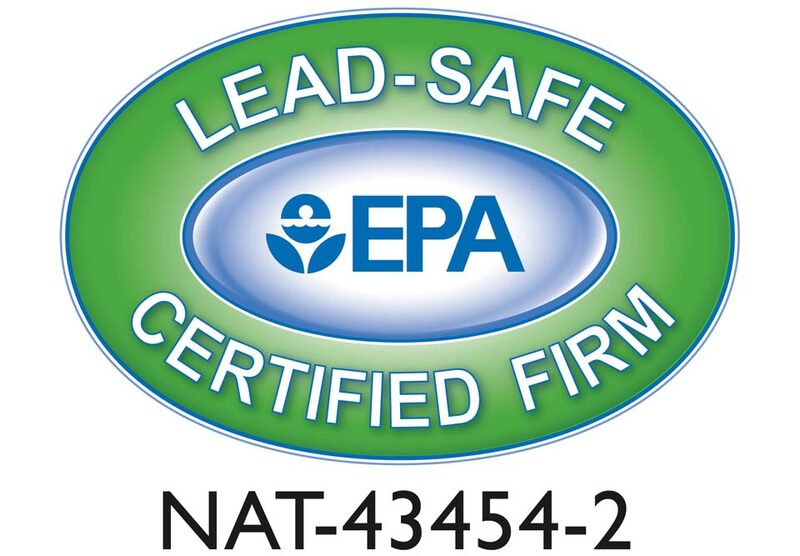 So how does lead get into the drinking water? There are several possibilities. The first is from the main water supply. This is what happened in Flint, Michigan, which got nationwide attention when they changed their water source and later found it was contaminated with lead. Most municipal water supplies should be safe as they undergo regular testing and are monitored. The most common issue is within the house itself. Many older homes have plumbing that hasn’t been updated. They still have the older pipes that contain lead in them because, at the time, no one knew they were a health hazard. Other homes have safe pipes, but soldering at connections was done with a lead-based material. Older faucets and fixtures may also have some level of lead in them. In some cases, the main water pipe that connects the house to the municipal supply is older and contains some level of lead. Families have every right to be concerned about the quality of their drinking water, but often it takes a trained eye to see if there is a danger. Water can be tested for lead levels, but an experienced plumber can often look at the plumbing and see if there is any cause for concern. If there is, those areas can be easily updated so you can rest assured that your drinking water is safe for consumption. If you are in the Brooklyn area and are concerned about old pipes in your home, contact the premier plumbers in Brooklyn, Aladdin Plumbing today.